So can you believe it's been nearly 3 years since I first blogged about the lovely Sinead Harnett? It's crazy to think that but within those 3 years Sinead has been a busy bee. From working with Disclosure to touring the world with Rudimental. As well as that she's been working on material for her own forthcoming album but before that she'll be releasing an EP and this is the first track from that EP featuring Snakesnips. 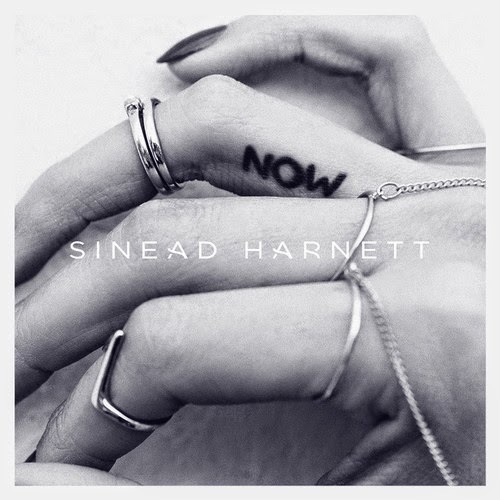 This track is very true to Sinead, it's classy and chilled. Love it.